Yesterday saw Montréal Pride 2018 come to a close, having taken place throughout the city from Aug. 9–19. Events during the Pride celebration included everything from the annual march to a festival featuring performances by Fischerspooner, among others. But one event in particular that has had people talking is a Thursday show called Drag Superstars, featuring a dozen RuPaul’s Drag Race alums and hosted by the always ‘no holds barred’ Bianca Del Rio. Following that show, the drag superstar speaks to Hornet offering a response to the recent backlash to a few Bianca Del Rio Montréal Pride jokes. The jokes in question concerned Drag Race contestant Blair St. Clair, who in the most recent season’s sixth episode recounted a story from the runway about being sexually assaulted. Del Rio joked to the crowd that St. Clair’s story of sexual assault was a strategic one. 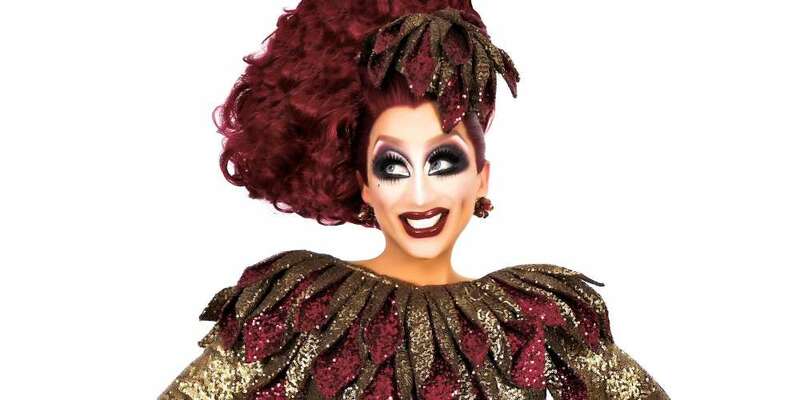 The jokes — which are largely par for the course during a Bianca Del Rio set, which is typically characterized by crude humor and controversial, dark comedy — were met with audible gasps from some of the crowd, though the rest of Bianca Del Rio’s set was largely met with applause. Partial footage of the Bianca Del Rio Montréal Pride set, including the Blair St. Clair jokes at issue, can be watched here. Look, my point was everyone was crying on the last season of Drag Race to win over the judges and “save yourself from elimination.” I wasn’t questioning the validity of anyone’s personal struggles, but bringing it up right before you “lip sync for your life” was strategic … in my opinion. Back in the day, when a man in a wig had to “lip sync for their life,” they relied on a wig reveal, rose petals or picking up their opponent and twirling them around. Maybe I’m just nostalgic for the old days when drag was fun, not personal. 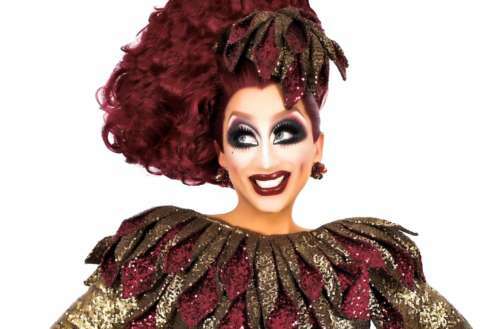 What do you think of the controversial Bianca Del Rio Montréal Pride joke at issue?